Protection Area 30x30 Sq. 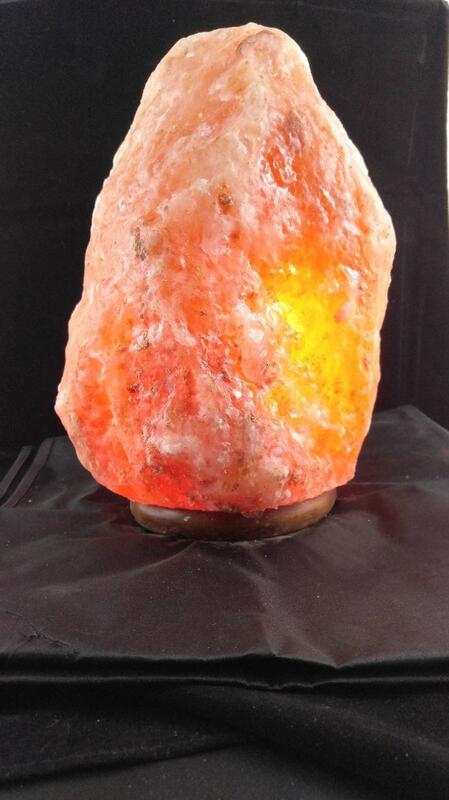 Ft.
-The Heat from the bulb or flame causes the salt to emit negative ions. Negative ions bond with the pollutants in the air and neutralize them. The newly bonded ions become haevier and fall to the ground removing them from air circulation. -Helps the Symptons of asthma, allergies, and other illnesses. -A great accent for any home!